I HAVE A MIGHTY NEED! Any person/people who get this for Uncle Dusty will be granted permanent immunity status on Oppo. 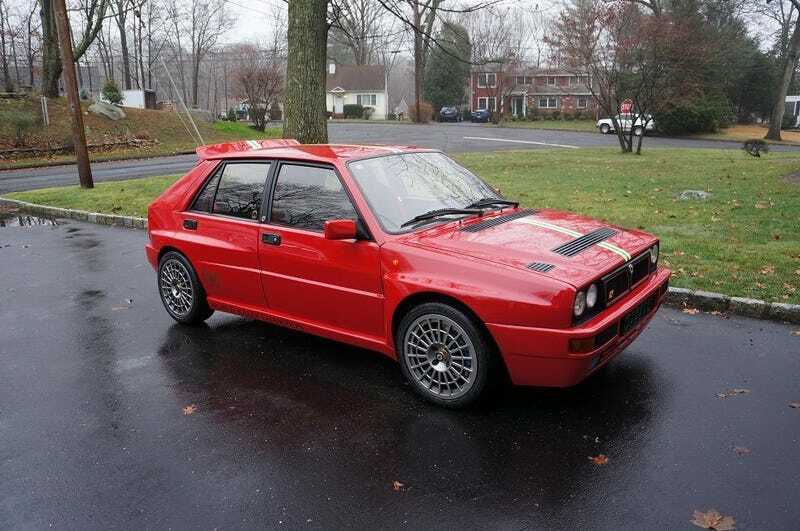 1989 Lancia Other evo | eBay Motors, Cars & Trucks, Lancia | eBay!